Web Guiding System with high quality and accurate performance based air pressure power units. Various types of web guiding system, Pneumo Web Aligner, Edge Guiding System, Hydraulic Power Pack Unit, a line of Edge, Center, and Line Guiding from India. 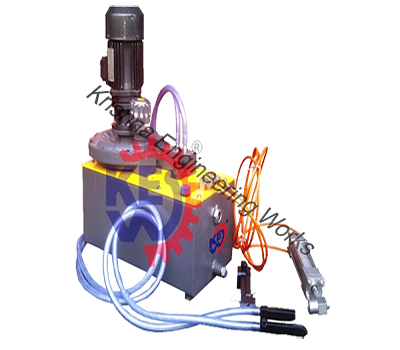 Also, Slitter Rewinder Machine Manufacturer. All types of Web Guiding System, available in models from 1/4 H.P. to 3 H.P. to meet any guiding application you may have. Web Guiding System is used for any winding & unwinding application for guiding the web to reduce the wastages of the material & to get high production output with minimum man power. We are Web Guiding System Manufacturer with heavy duty parts for different machines like Slitter Rewinder Machine , Winding Rewinding and many more.